If you are one of those who uses a single username and password for all online services, we imagine that you do not want to share it, even with friends or family. We show you how to share access to services such as Netflix, HBO or Amazon Prime Video without compromising your username and password. With this trick, you can share your Netflix account without giving the password to anyone. 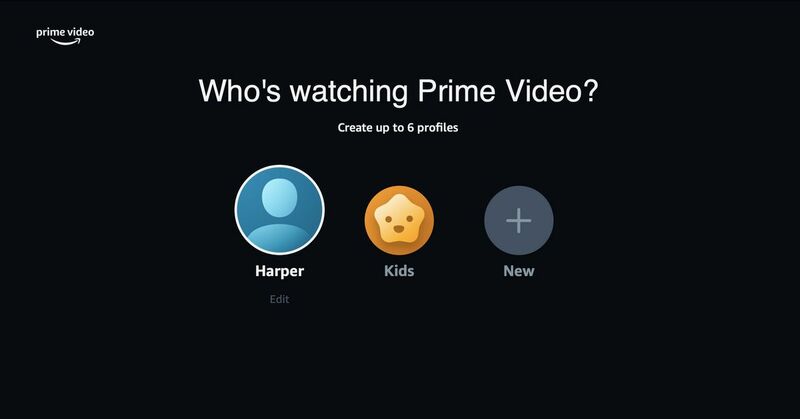 Steps to share Netflix, HBO, Amazon Prime video accounts with friends or family members without giving the password. 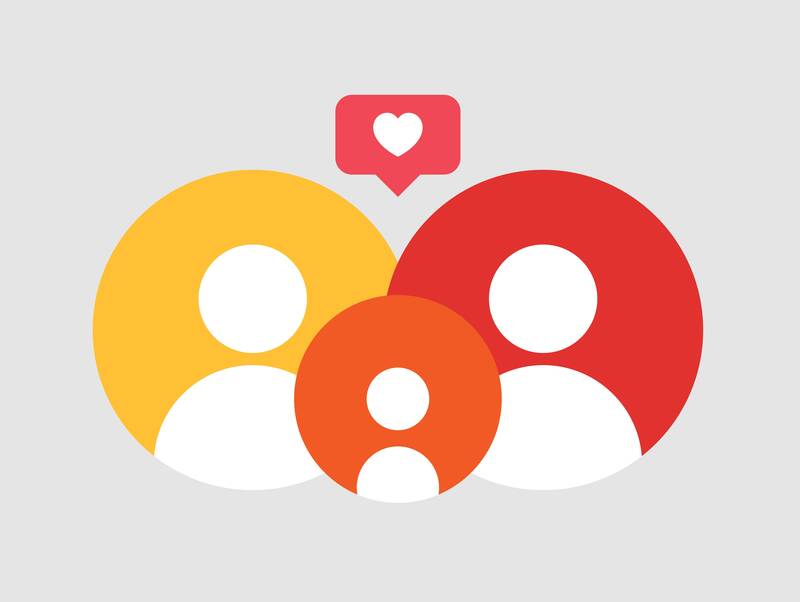 Beyond the bank accounts or your social networks, there are certain online service accounts that will cost you a world to share with other people. Sharing your Amazon Prime Video, Netflix, HBO account is a true act of trust that not many people will feel comfortable with. 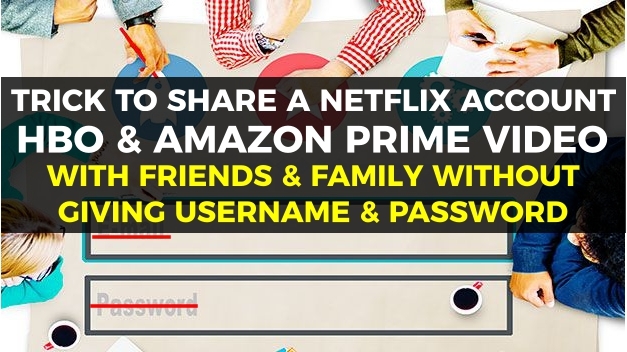 Here we will show you how to share your Netflix account, HBO, Amazon Prime Video and many other services in which you may be forced to share your password to access a close friend or relative, but do not feel comfortable giving you your username and password directly. 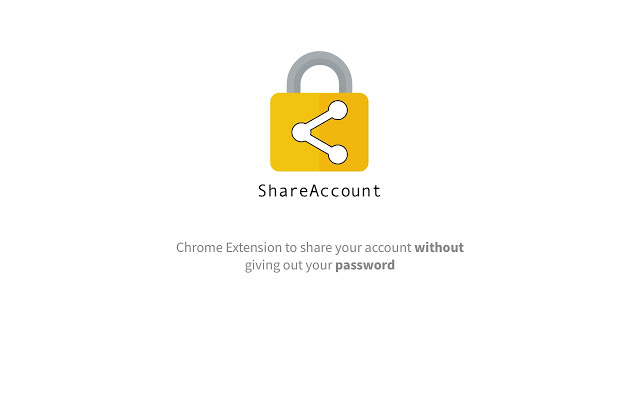 Using the Chrome ShareAccount extension you can give access to the service to anyone who asks for it, but without having to reveal your username and password. A much safer way to share that kind of content. To achieve this, both you and with whom you are going to share the access to the service, both must have installed the ShareAccount extension in Chrome. Click on the Add to Chrome button to install and accept the installation of the extension in the browser. Once the extension is installed, you can start the process to share your Netflix account or any other service. To guarantee access to the service, both your browser and the friend or relative with whom you want to share the access must have the active extension of the Chrome bar. Then, access both the sharing service page. For example, if you are going to share your Amazon Prime Video account, access Amazon’s on-demand video service website. Now, you need your friend or relative to send you their public key, which you will obtain by clicking on the extension and pressing the option Receive Account from the drop-down box. Next, you must copy the code that appears in the section Your Code and sends it to you by mail, instant messaging or whatever method you prefer. This is the public key that you will need to insert into your browser to be combined with your private key. Once you receive the key of your friend or relative, click on the ShareAccount extension and access the ShareAccount option. Paste or write the code that your friend sent you in the Recipient Code box. Now that you have entered the password, it is time to combine the public key with your private key to create access to the service and share it with your friend or family member. But before doing so set a time limit in the Timeout in hours field. You can write the number of hours that access to the service will remain active through this key. Just below will appear a countdown to indicate how much activity you have left before expiration. Finally, press the Share button to generate the key that will allow you to share the service with your friend or family member. Copy the content of the Share result section or Share this link and send it to your friend. When your friend receives it, you only have to paste the link that you have sent in the Share result box and the Receive button will be activated. When you click on this button the window will be refreshed and will appear with the service session initiated with your account. Once the time of use is exhausted, the key can not be used again. In this way, only you can control the use made of your Netflix account, Amazon Prime Video or the service you choose. Awesome isn’t it? Sharing our own Netflix account or HBO or Amazon prime video with our friends and family members without giving the password. If you have any queries while implementing the above method, let us know them in the below comment section. We will get back to you as soon as possible to solve all your queries. Would you like to add any other important points to this article? Then write them to us in the comment box and we will include them in this article once the verification is done. Did you try the above method to share your Netflix account with your friends and family members without giving the password?